Hurry on this one! Marked down from $60037 - you save $23443. The just-right-sized Edge, with its daring styling, relaxed ride, and sizable cargo bay, is a crossover worth considering. -Car and Driver This 2016 Ford Edge is for sale today in 100 Mile House. The Ford Edge can make you unstoppable. It has lots of space for people and cargo and it's a genuine pleasure to drive. The craftsmanship and attention to detail inside and out are uncommonly good for a crossover in this price range. Take it for a spin today!This low mileage SUV has just 21235 kms. It's electric spice in colour and is completely accident free based on the CARFAX Report. It has a 6 speed auto transmission and is powered by a 2.7L V6 24V GDI DOHC Twin Turbo engine. 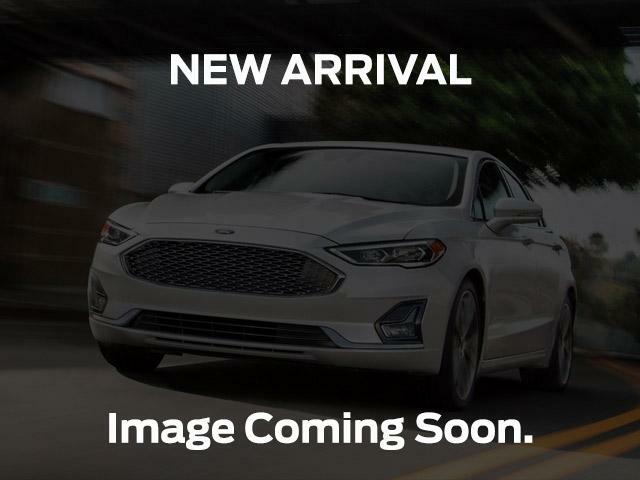 This vehicle has been upgraded with the following features: Navigation, Cooled Seats, Heated Seats, Cold Weather Package, Sunroof, 21-inch Premium Painted Aluminum Wheels, Blind Spot Monitoring System. It has some remaining factory warranty for added peace of mind. Our Edge's trim level is Sport. The Ford Edge Sport has the performance to back up its sporty appearance. On top of the exciting driving experience it provides, it comes with leather seats which are heated in front, a memory driver's seat, SYNC 3 with Bluetooth connectivity, SiriusXM, Sony premium audio, a universal garage door opener, LED tail lamps, a rear view camera, and much more. To view the original window sticker for this vehicle view this http://www.windowsticker.forddirect.com/windowsticker.pdf?vin=2FMPK4AP1GBB69105. Buy this vehicle now for the lowest bi-weekly payment of $247.56 with $4099 down for 96 months @ 6.49% APR O.A.C. ( taxes included, Administration Fee included / Total cost of borrowing $14606 ). See dealer for details.